Euro 2016 analytics: Who's playing the toughest game? 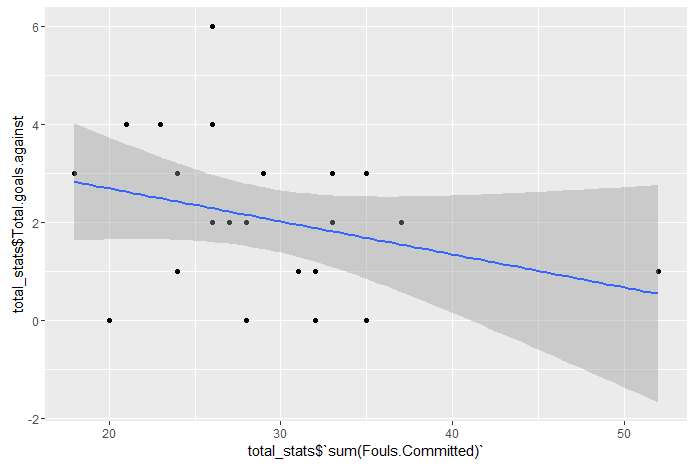 is there a correlation between number of fouls and number of wins? 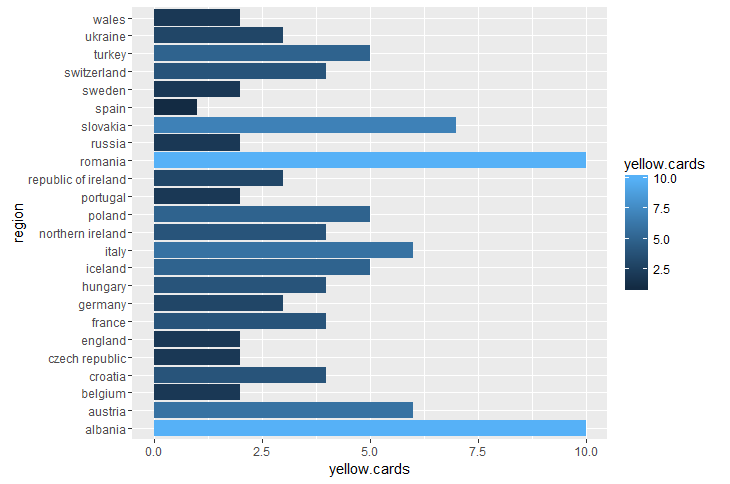 is committing more fouls at least a good strategy in order to reduce goals against? 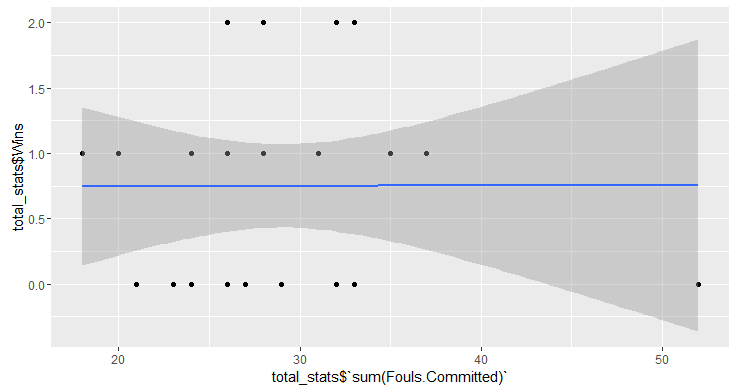 our first guess seems to be confirmed:number of fouls commited is negatively correlated to the number of goals against suffered, which appears to be reasonable since we may assume a great number of fouls are committed to stop rivals from dangerous game actions. 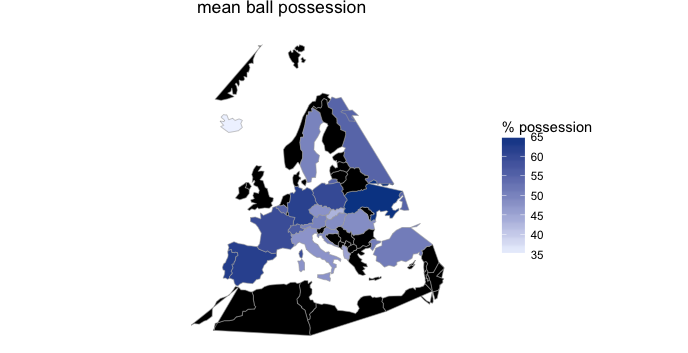 increasing ball possession increases winning likelihood? 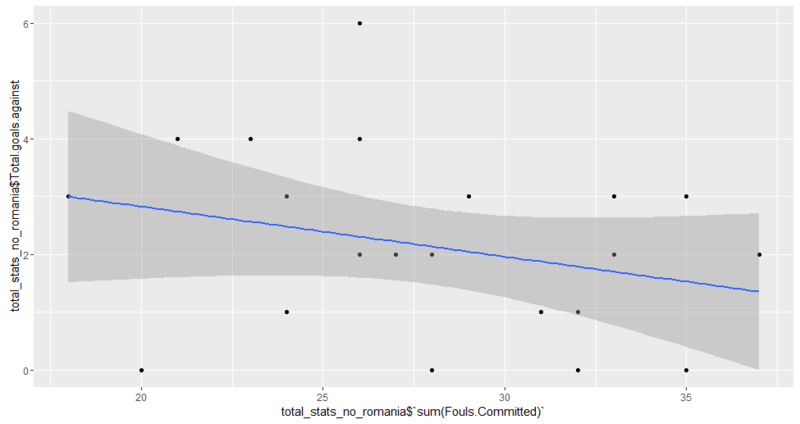 as you can see we have also added an estimated logistic regression which visually enforces the truth already visible from raw data: there is no positive correlation, and apparently no correlation at all, between ball possession and matches outcome. within this post we tried to answer some questions about matches occured so far during UEFA EURO 2016 and we definitely found that being tough is not a good tactic to win your matches but at least can help you avoid suffering a great number of goals. 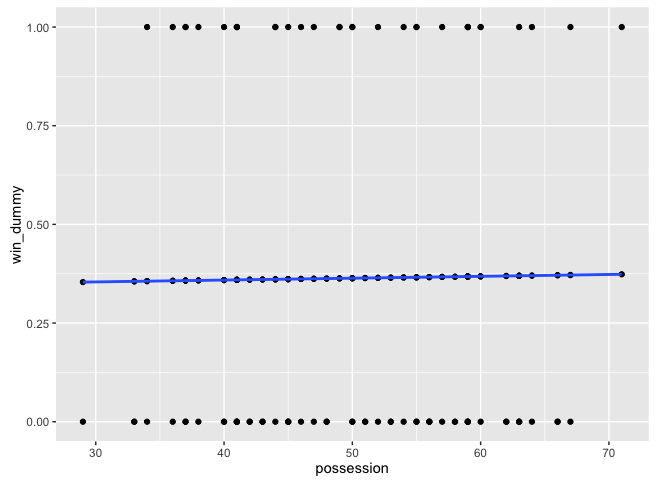 Moreover we understood that ball possession is not related to matches outcome which seems to me a non obvious result. you can find below code employed for these analyses and if you are interested in reperforming them or even further explore raw data you can have a look to the Rstudio project I have uploaded on Github. That said: may the best win!